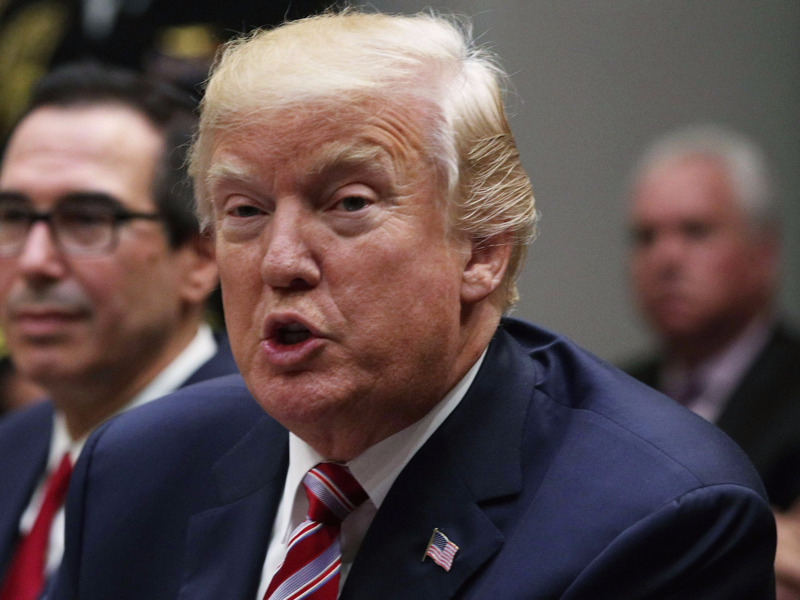 President Donald Trump’s cabinet officials want a tax bill completed by the end of the year. Senate Republicans are cautiously optimistic it can get done. But a short several weeks left in the legislative calendar might force senators to work through weekends and potentially Thanksgiving. WASHINGTON — Republicans are racing to pass a major tax reform bill by the end of President Donald Trump’s first year in office after failing to repeal and replace the Affordable Care Act three separate times, but getting a bill to the president’s desk by December is daunting task in the Senate. House Republicans are slated to release their long-awaited bill on Wednesday, with the Senate Finance Committee to follow suit a week or perhaps two after. That leaves just six weeks left in the year to hash out the details of what type of bill would pass the reconciliation process’ 50-vote threshold. A Trump administration official was less optimistic, telling Business Insider that the Senate might not be able to accomplish an overhaul of the tax code as quickly the House. However, the administration feels a greater sense of cooperation and optimism compared to the health care debacle that stumped Congress for much of the year. An inability to deliver a tax reform package would do more than just leave Trump without a signature legislative achievement in first year; it could have more serious financial implications. Treasury Secretary Steven Mnuchin said a failure to reform the tax code could have a drastic effect on the stock market. The short window to close a deal and get a bill signed by Trump will likely cause Republicans to work longer hours, through weekends and potentially the Thanksgiving holiday. Sen. John Cornyn of Texas, the number two Republican in the Senate, told Business Insider they are prepared to work weekends to deliver a tax bill by December. Sen. Pat Toomey of Pennsylvania said the Senate is “very likely to work through some weekends,” taking a more definitive tone than others on the Finance Committee. Thune noted that Democrats’ efforts to stall the confirmations of Trump administration nominees is the primary culprit for the Senate’s slow pace. “The Democrats can run the clock on all of them if they want to but they can’t stop them and so it’s really a question of whether or not they wanna cooperate or not and I hope that they do because these are well-qualified nominees that are in the mainstream and in many cases are nominees that Democrats will support,” Thune added.